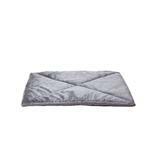 Treat your pet to a warm and cozy rest on a FurHaven ThermapNAP™ Self-Warming Pet Mat in gray. ThermaNAP Faux Fur Self-Warming Pet Mat - Gray Customer Photos - Send us your photo! As you can see, Nezumi LOVES her ThermaNAP Self-Warming mat! Light mat that is still super warm! Posted On 12/06/17 by Shauna from Denver, CO Yes, Shauna recommends this product! 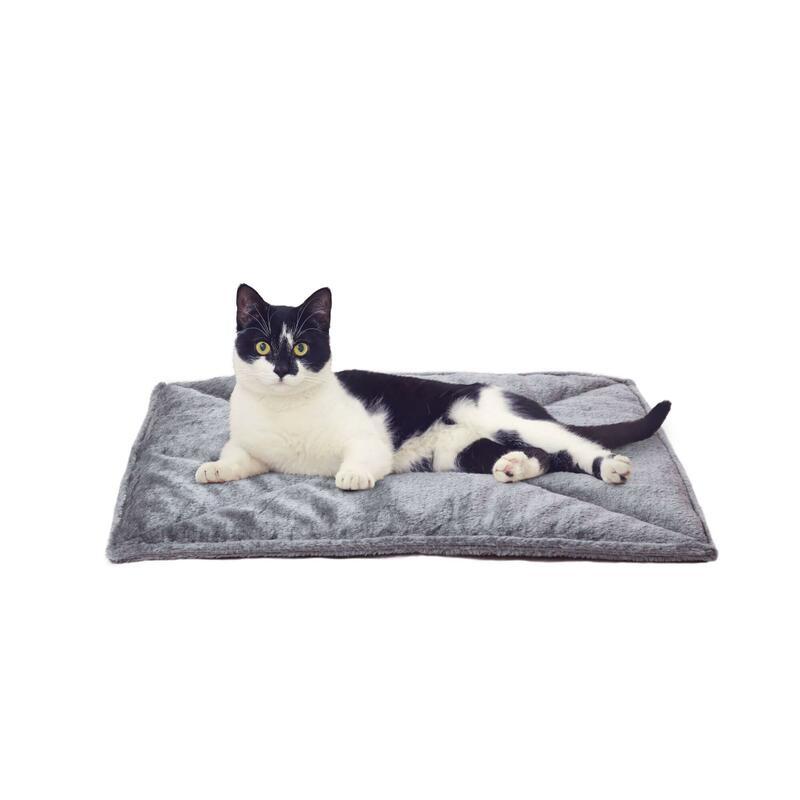 This mat is made of a nice plush cover with a self-warming core. 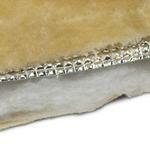 It is very lightweight yet reflects and retains warmth very well. My cat really enjoys it! I have two large dogs and a cat and because I live in a big city it's hard to find high quality pet gear for affordable prices. When I placed my order I was already satisfied but the extra 25% off at checkout was definitely a bonus. When I received the order, all of the items were EXACTLY what I was expecting which says a lot because I am VERY particular (especially about my babies). I'll end it by saying this before I go on too much longer; the handwritten thank you note that came with the package was the icing on the cake. It was minor but made a huge impact making me feel like I was dealing with real people and not some huge corporation. 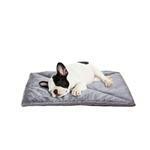 This is THE ONLY PLACE for pet supplies!!!! Thanks Baxterboo! !